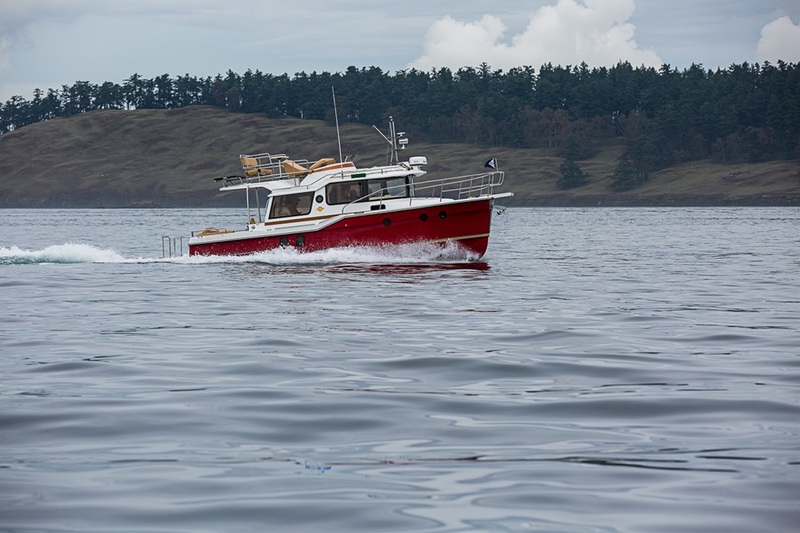 These trawlers can be hauled with a trailer, which gives them additional utility. It also makes it easier to participate in the massive rendezvous excursions organized by Tug Nuts. 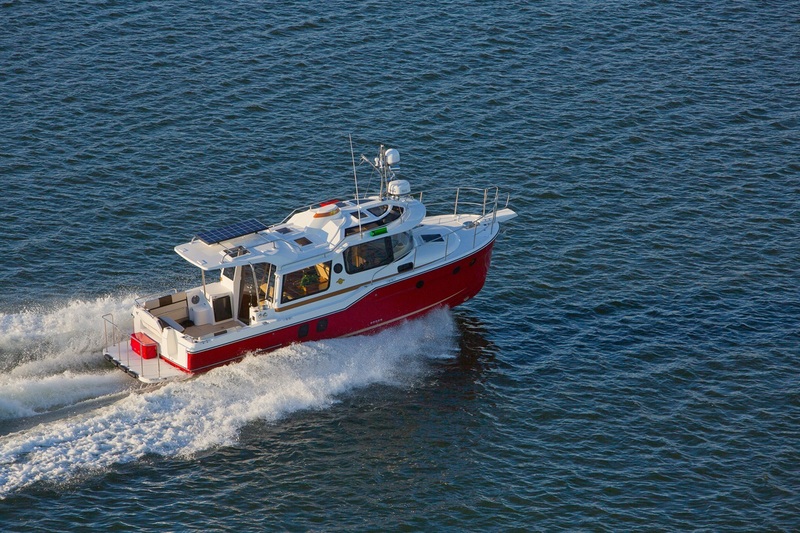 The Ranger Tugs brand has a rich history, as they have been producing industry-defining vessels for over 60 years. The boats range in length from 21 to 31 feet. You can build your own Ranger Tug, or choose from several available options. Slightly larger than the R-21, this R-23 model can sleep two guests with comfort. The private bathroom includes a shower, which combines with cooking equipment to enable longer trips. This 27-foot long option gives boaters more storage and living space. A teak table and comfortable seating options add to the experience. 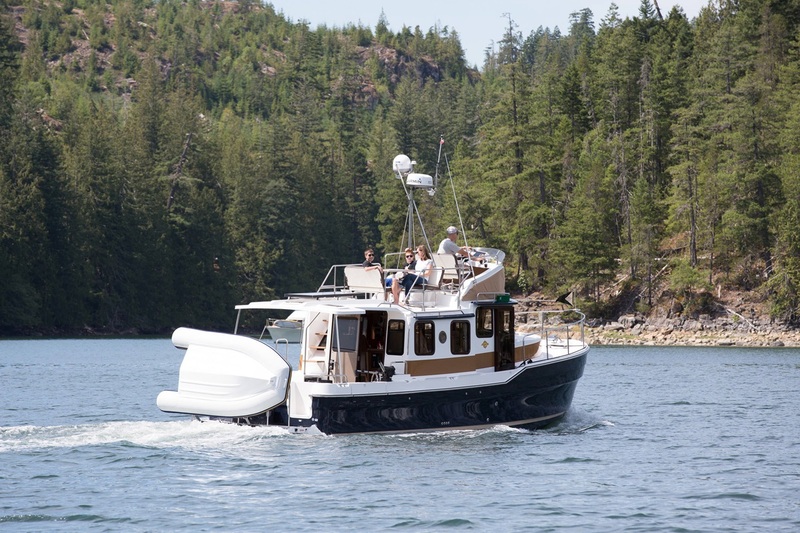 This cruiser docks easily, monitor’s engine health, and is perfect for the Great Loop. 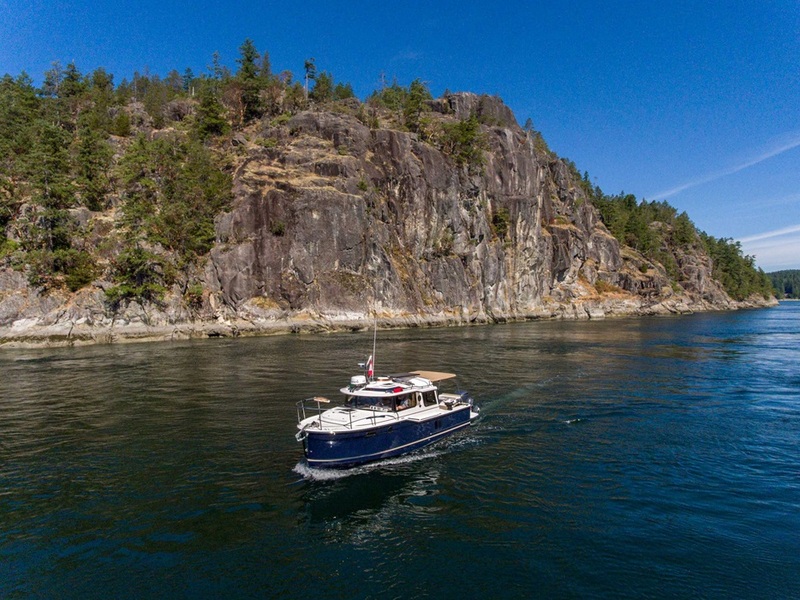 This ultra-efficient vessel offers tons of creature comforts, providing easy maneuverability and easy living. This is one of the finest boats in the world for extended cruises. Find a partner and get ready for launch. This fully-appointed vessel is the cream of the crop. You need to see it to believe it! We at Nautical Ventures are proud to have three locations in South Florida. 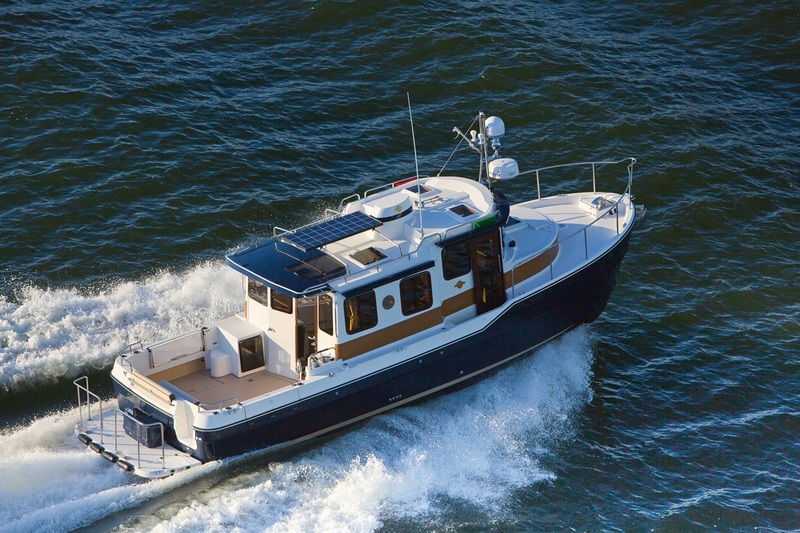 We are conveniently located for any boat owners looking for Ranger Tugs for sale in Palm Beach, Riviera Beach, or Ft. Lauderdale / Dania Beach. 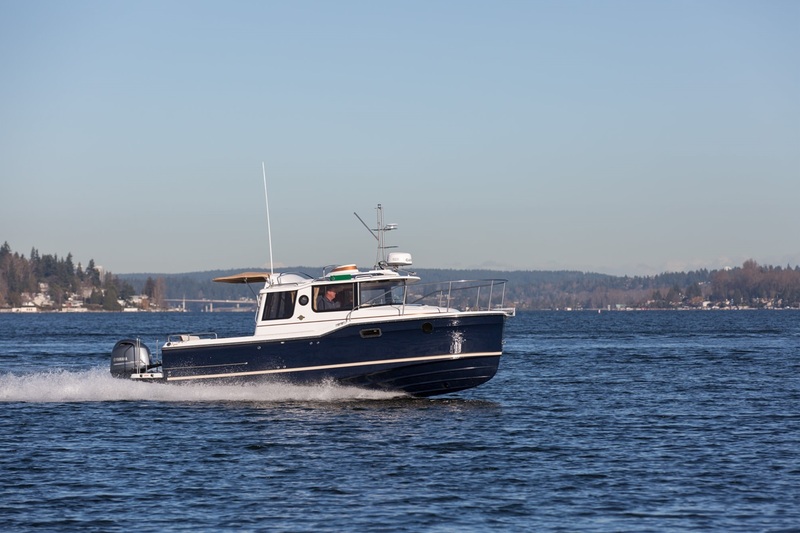 We have Ranger Tugs in stock so that you can see these boats for yourself. 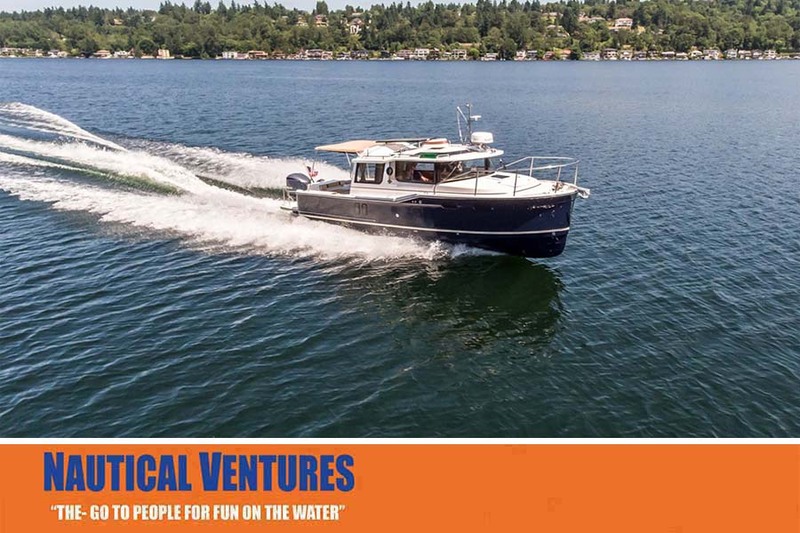 For over 30 years, our boating experts have been helping fisherman, boaters, and water sports enthusiasts find the perfect vessel to suit their needs. Shop our entire selection online, then stop by today to talk to a member of our highly educated staff.